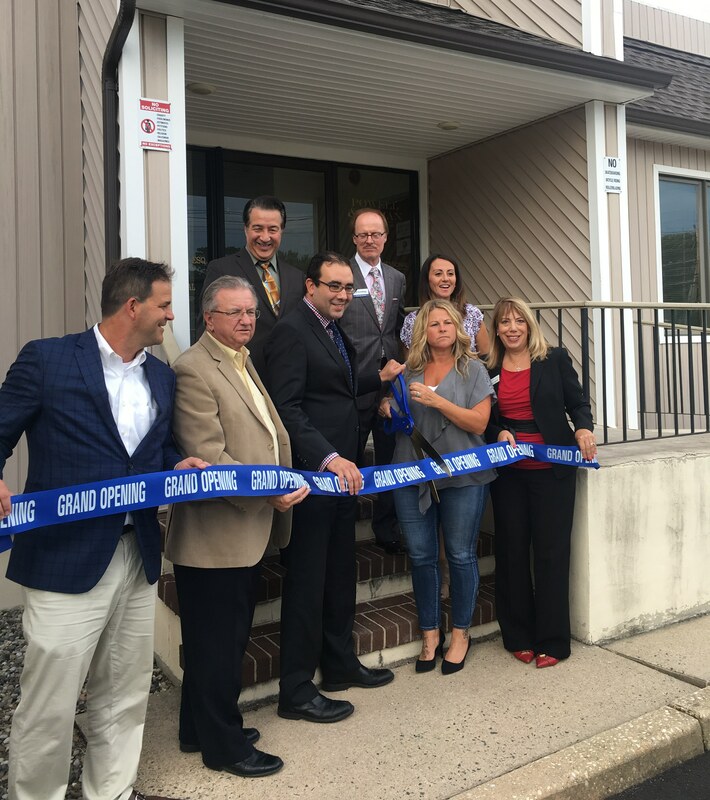 On Thursday, September 14th, Powell & Roman celebrated the grand opening of its new Point Pleasant office. Point Pleasant Mayor Robert A. Sabosik attended the ribbon cutting ceremony. Powell & Roman is excited to work with and serve the residents and businesses of Point Pleasant.